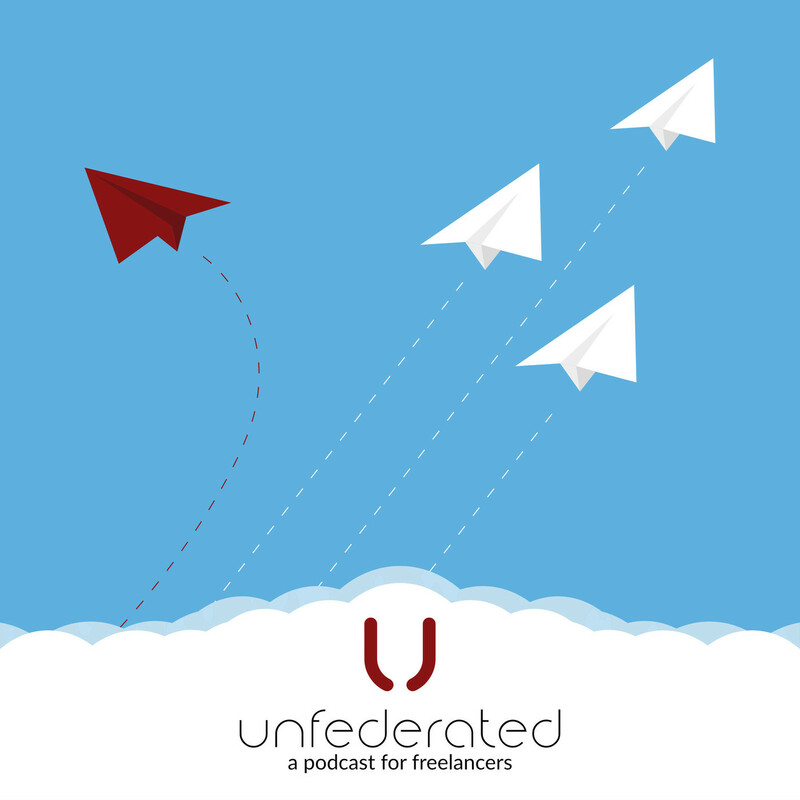 Unfederated Episode 28: How Many Clients Is Enough? 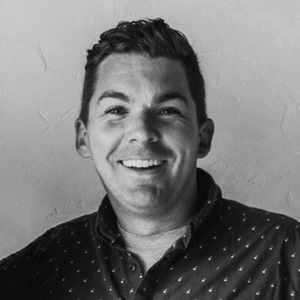 How Many Clients Is Enough? Rob and Sara discuss one of the "good problems to have" for freelancers. 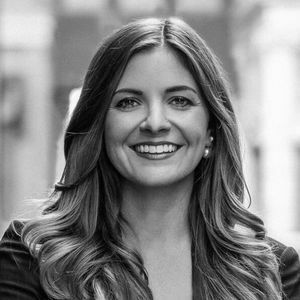 What happens when you don't have enough time for new clients? How do you balance quality of life with having backup plans incase an existing client leaves? They also discuss why you should still be marketing and networking even if you aren't taking on new clients at the time.